Makrolon® VR flexible marine polycarbonate plastic makes navigating a breeze. VR grade polycarbonate combines clarity with durability providing clear and unobstructed views with low distortion, high impact and crisp appearance without wrinkling. Makrolon® VR performs in extreme outdoor environments and will look as clear and new as the day you bought it for years to come. Makrolon® VR retains its shape even under quick temperature fluctuation and resists yellowing from UV rays, working in any environment on earth. Makrolon® VR is the perfect alternative to clear vinyl, and can even be rolled in 0.040" thickness. It's easy to sew and cut over thicker gauge polycarbonate, great for when space is limited. Makrolon® VR can be used for both flat and curved applications and comes with a five-year limited warranty. 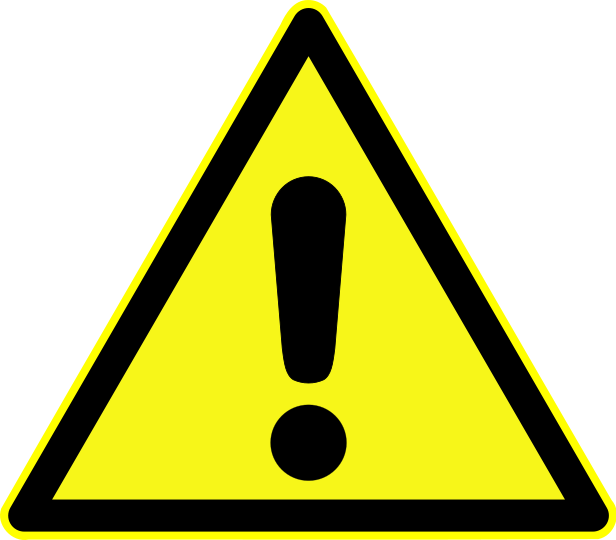 Makrolon® VR has a standard sheet size of 52" x 110" and a minimum bend radius of four inches. 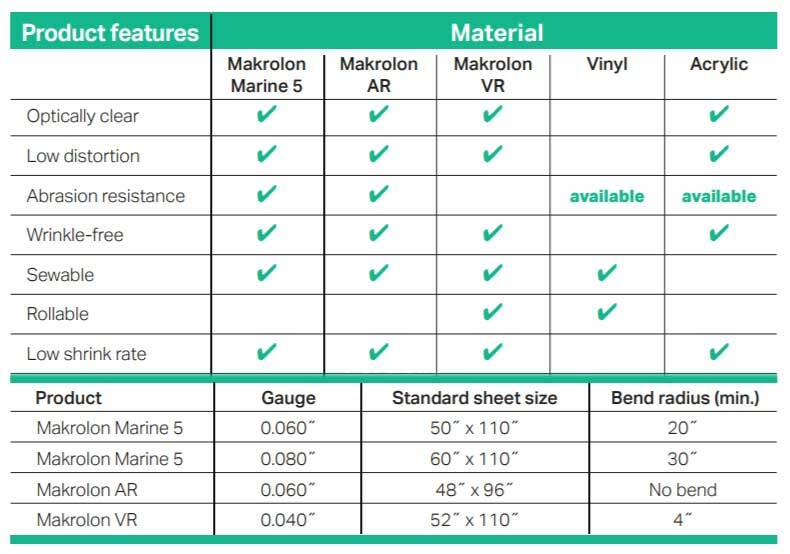 Makrolon® VR can be used for both flat and curved applications with a minimum bed radius of 4"
MAKROLON&REG; VR FLEXIBLE MARINE POLYCARBONATE Questions?